It's 2019 - Time to Hype New Releases! Bioshock remastered was absolutely bombed on reviews on steam. I dunno if you can even get the old ones, haven’t checked if GOG has them. Or you don’t want the stupid key system. What would’ve made 1 better is automatic pickups for money and ammo. 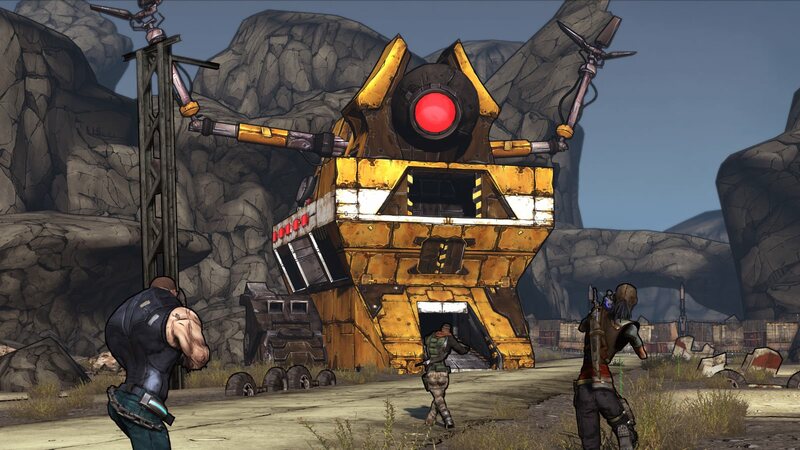 What’s with all the fuss about that Borderlands remaster? Can someone summarize for me. They’re remastering all the Borderlands games. There you go, all up to speed. Well only discontent I’ve seen here is gnuffi wondering why they’re bothering remastering a 4 year old game. I can’t say I’ve seen anyone be particularly upset about it. I think the remastered versions will even be given away to owners of the previous games so I have a hard time seeing who would mind. Remember this game? It’s been redone and removed from the Steam Store. So glad I got it already. It was another Night Dive game. If you already had the original game, they are offering 60% off until the 24th. You should have the coupon in your inventory. Totally new, much praised, game play controls that were built from the ground up. Hotspot based with the option to highlight all hotspots in each game screen. Completely new map, which can be access directly from the game screen. Many new mouse and keyboard shortcuts. Comprehensive Soundtrack: 36 Tracks to add to your music collection! Russian voice acting with or without Russian subtitles"
EDITED: For @yoshirules. It’s on your WL!!! Wait never mind, Epic Games store. They’re trying really hard to make a whole year just of exclusives, aren’t they? Yes, they are, but they’re going to suffer for it when it backfires on them. The PC gaming community largely hates exclusives. The fact that these devs and Epic Games cannot grasp that is going to mean they will never beat Steam.